Enable your information risk governance program to empower decision-making and achieve compliance aligned to your business. With soiled processes, disparate data sources, manual tracking, and constant organizational and regulatory change, organizations struggle with measuring and reporting risk. Information security teams need information to make quality decisions in real time. Optiv's GRC solution, paired with leading technology as applicable, enables our clients to achieve the greatest return on their investment in security. Pending clients' maturity, we can assist organizations holistically to establish a governance framework, define requirements and develop a roadmap. We execute deployment, implementation and support services for selected GRC technologies. Optiv works with our clients to automate the management of their programs, enabling them to be nimble in the face of change. Our experts efficiently and successfully deploy GRC technologies from leading partners to clients of all sizes. Optiv's hands-on knowledge and expertise means you can leverage key practices from leading organizations to optimize and tune your GRC efforts. By partnering with a GRC leader that focuses on your early wins and long-term operations, you can help ensure project success. Benchmark Your GRC Program Maturity: Optiv experts define the current maturity of your GRC program to determine the best path to success. Buying Decisions Tailored to Your Organization: Optiv is your trusted advisor, offering guidance and solutions that best fit your needs. 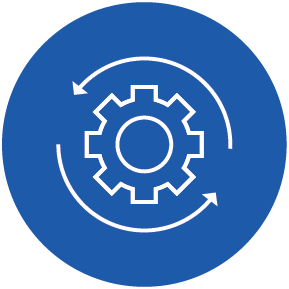 Optimize Your Technology Investment: We map your GRC technology implementation, automation, reporting requirements and other processes to the needs of your business. 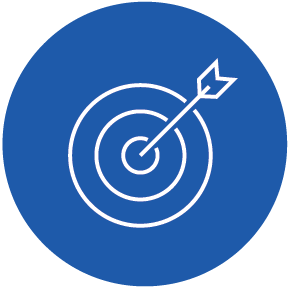 Develop and Execute an Efficient Deployment: Our GRC experts work alongside your organization through planning, deployment and optimization of your technology solution.